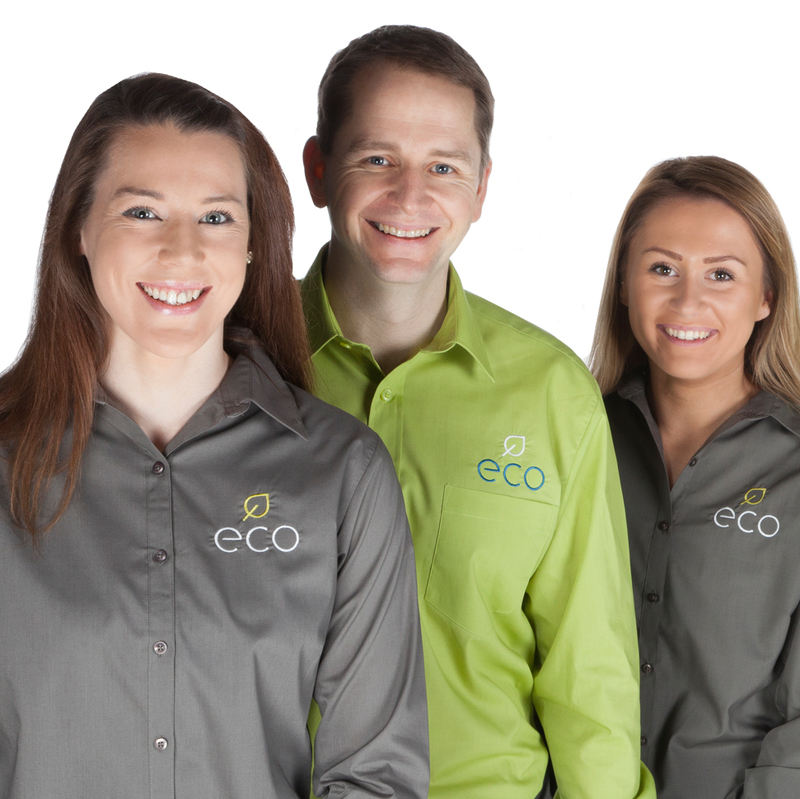 Meet the teamthe Eco Catering team is on hand to provide information and help you with any enquiry. 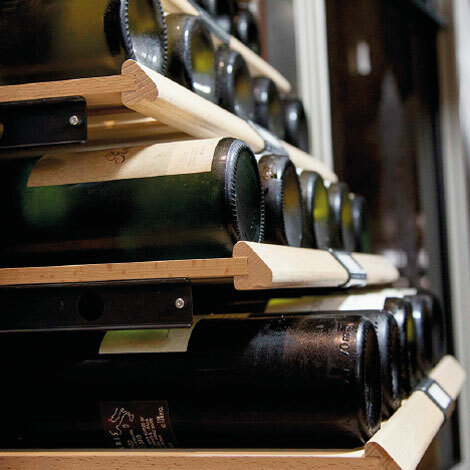 for all of your commercial equipment needs. 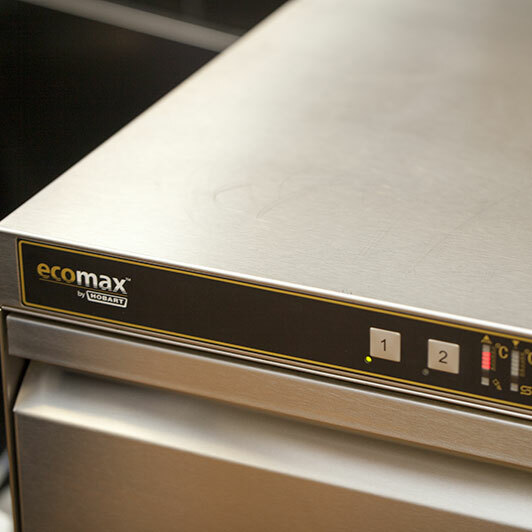 We sell a full range of leading manufacturer’s commercial catering equipment. 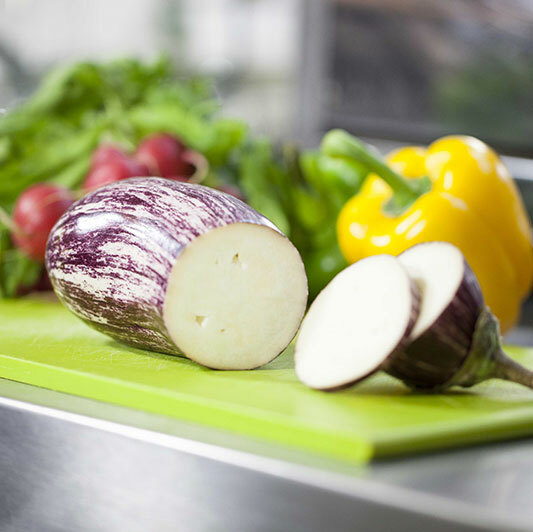 From cooking ranges to refrigeration, ware washing to food prep units and more. 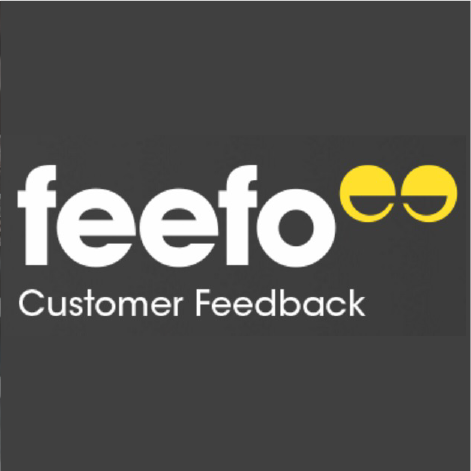 Supplying quality brands with proven service and aftersales support. 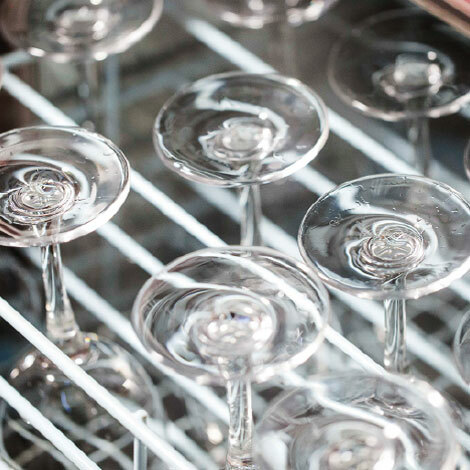 Just How Easy is it to Clean a Hoshizaki Ice Machine? 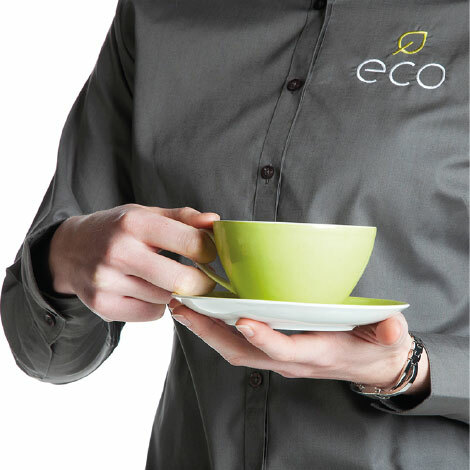 The eco-catering-equipment.co.uk team can supply you with extensive knowledge, support and products that are relevant to your business model. 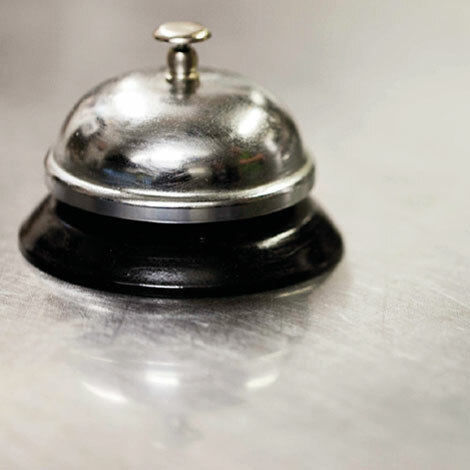 Whether operating a hotel, restaurant, pub, we can help you deliver success.